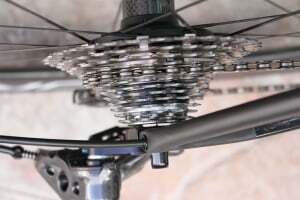 Campagnolo are the first of the ‘big three’ groupset manufacturers to announce road-specific 12 speed cassettes, with Bicycling Australia’s Peter Maniaty recently travelling to the global launch of the groupo in the Canary Islands. Spokes are hard to get too excited about because they all look much the same and they don’t appear to do much either. But to build a great set of wheels you need to get a bit excited about spoke choice because it will dramatically influence the end result. 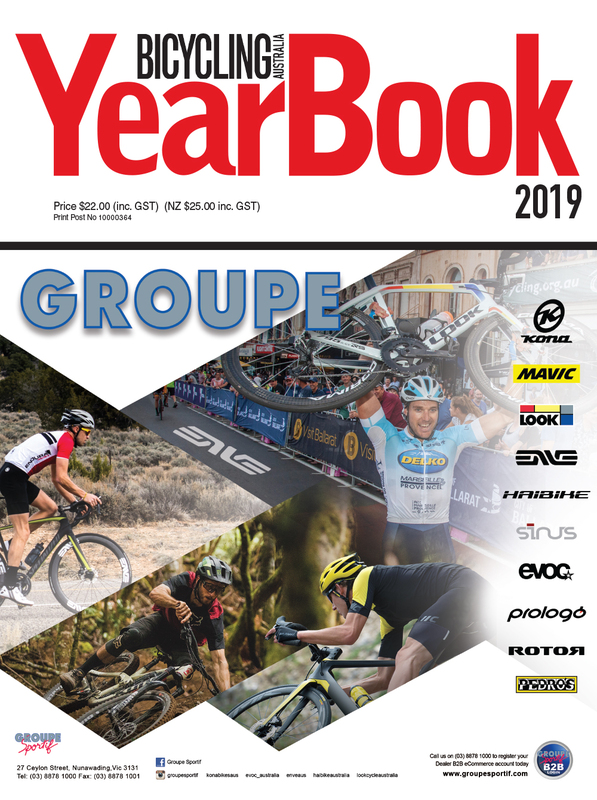 Development of the bicycle rim continues, and while there are new high tech materials and designs on the market, there are still many tried and true options available. Welcome to part two of our five part series on wheels. 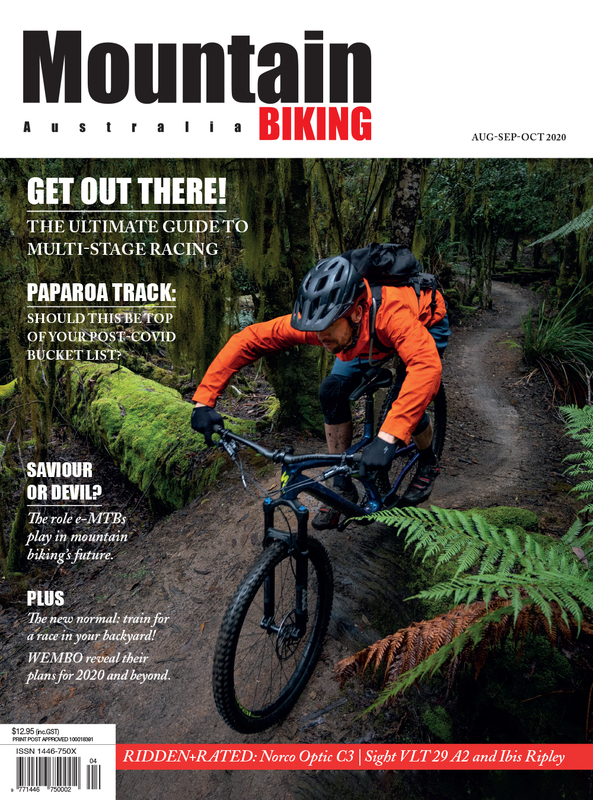 In this issue we’re looking at hubs, their component parts, and respective advantages. Tubeless bike tyres are hardly new but of late the concept has really gained momentum. 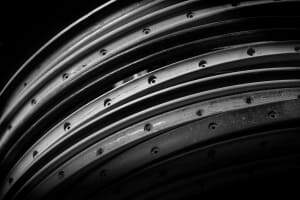 Let’s take a look at the benefits and what’s involved in fitting tubeless road tyres. Get paid while you train with Kinomap's new incentive. You probably know this person; they’ve always got the bunch standing around waiting while they faff with their punctured tyre, loose bolt or whatever it may be this time. So here’s a comprehensive range of tips that could help you avoid being ‘that guy’. 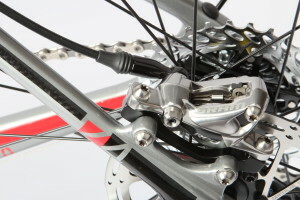 The movement of disc brakes to standard equipment on road racing bikes creeps inexorably on. 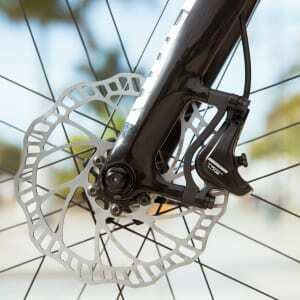 The mechanics and technology of discs may be foreign to many roadies who have used caliper brakes for their entire cycling life. 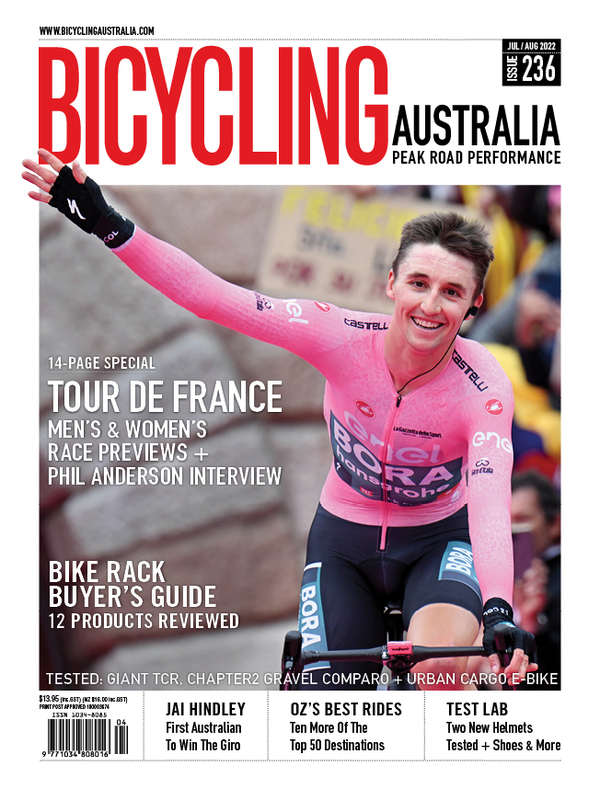 So what does a move to discs mean for the bunch rider? There's a new cycling trend rolling across the land. 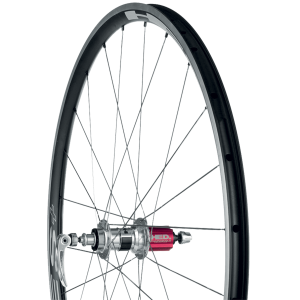 Wide rims have taken the MTB world by storm and are now rapidly gaining prominence in road cycling circles. 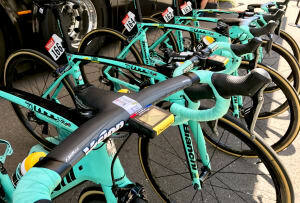 Being mechanically able to build a bike cockpit is one thing, knowing how to align all the parts for optimum function and comfortable control is quite another. There are very few real standards in cycling, and none that seem to persist for very long even once they are established. For example the manifold choices of bottom brackets; English and Italian but there are also the new ‘standards’, PF30, BB30, BB86, BB90, BB386EVO and others). With this proliferation of options it requires that whenever we talk about something on a bike, we should be clear as to what it is that we actually mean to avoid misunderstanding. Your bars, seat and pedals, are the three points where you make contact with your bike and of course getting the position of these adjusted correctly will make a big difference to the way we ride. 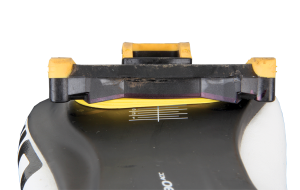 Steve Hogg steps us through determining correct cleat position.